Ask any entrepreneur to name the hardest part of launching a business, and the answer, inevitably, will be, "money." Some of the greatest startup ideas fizzle for lack of funding. 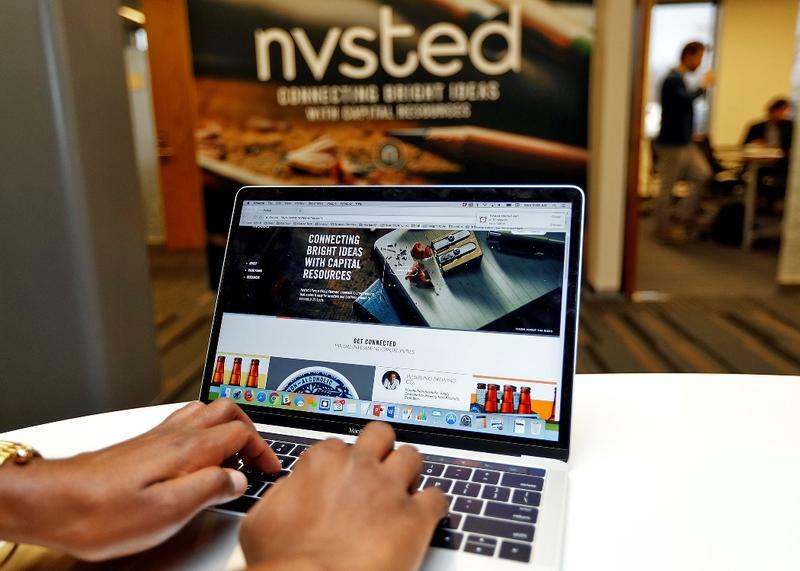 Nvsted, (pronounced: invested), a hyper-local crowdfunding site, aims to make it easier for St. Louis entrepreneurs to find investors, and vice versa. 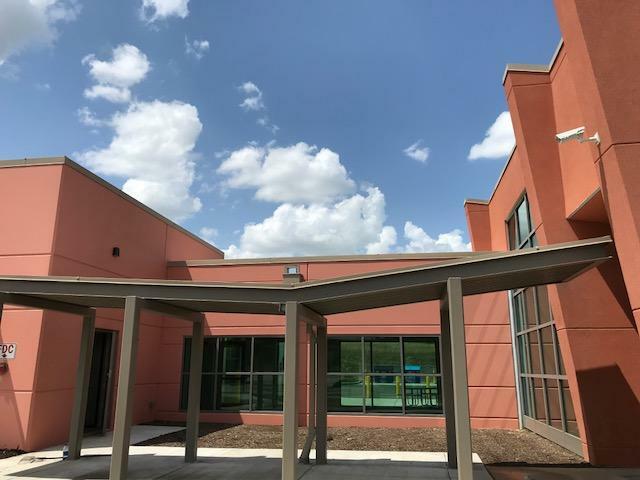 The St. Louis Economic Development Partnership launched the online platform Wednesday at the Helix Center, a startup accelerator located in the 39 North Plant Science District in Creve Coeur. More than 70 St. Louis area residents and environmentalists gathered in front of the St. Louis County Administrative Building on Tuesday to protest a proposal to build a 250,000-square-foot ice recreation complex in Creve Coeur Lake Memorial Park. Holding signs that included pictures of local birds pasted on paper plates, local residents said they are concerned that the St. Louis Ice Center project could dramatically alter the appearance of the park. Environmentalists also fear that the facility of three indoor rinks and one outdoor rink could increase flooding. The site is on a floodplain that has experienced a couple of major floods in the last two years. 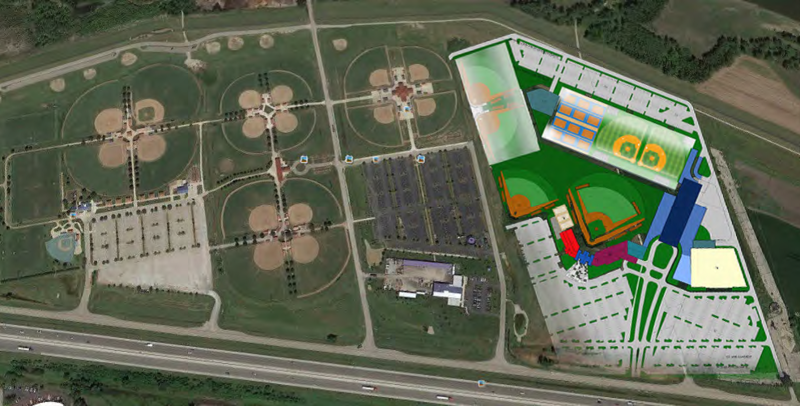 The developer hoping to build in Chesterfield what’s touted as North America’s largest indoor sports facility wants more time to secure vital financial support from the region’s economic development group. But the long-in-the-works deal for the $55 million POWERplex project, for which St. Louis Cardinals manager Mike Matheny is an ambassador, may be in jeopardy, because developer Dan Buck didn’t meet a Thursday deadline for one of four requirements — a commitment from the St. Louis Economic Development Partnership to help pay for water and sewer lines. That’s why, according to documents obtained by St. Louis Public Radio and confirmed by Chesterfield officials, Buck plans to ask for an extension. The City Council will discuss the request Monday. 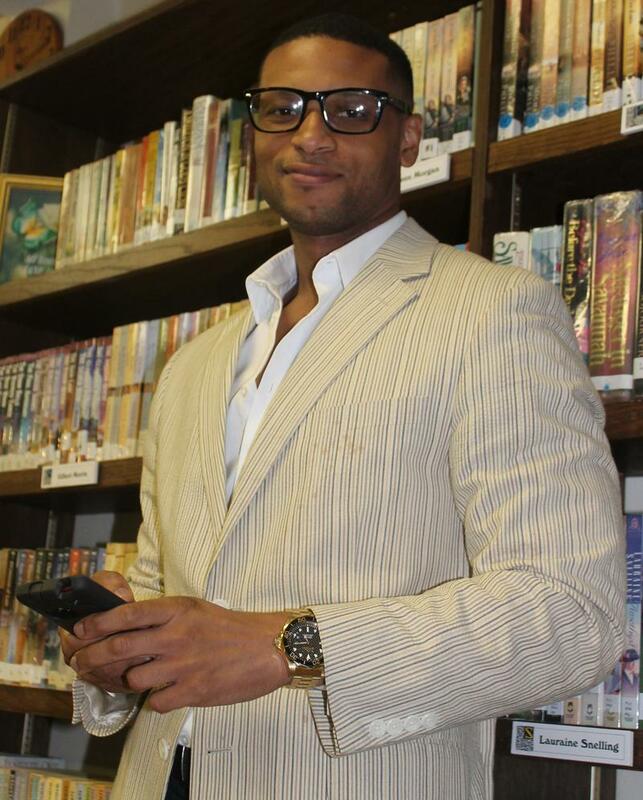 Ferguson officials are working on plans to alert residents in case of future unrest, according to public relations strategist Devin James, who said he still represents the city on a pro-bono basis. "Say for example, if there is an outbreak of something that goes on tonight and a protest goes from peaceful to violent, what are we supposed to tell residents to do? Are we supposed to tell them to evacuate, the National Guard is coming in? So a lot of those type of conversations are what they're working on now," James said. This article first appeared in the St. Louis Beacon: When an economic development partnership between St. Louis County and the city of St. Louis came up for debate this month, some of the county’s Republicans were among the loudest detractors. This article first appeared in the St. Louis Beacon: The St. Louis County Republican Central Committee has unanimously passed a resolution opposing any sort of city-county merger, including the merger of the economic development agencies now underway. The St. Louis Board of Aldermen on Friday approved the merger, which Mayor Francis Slay first proposed almost 18 months ago. 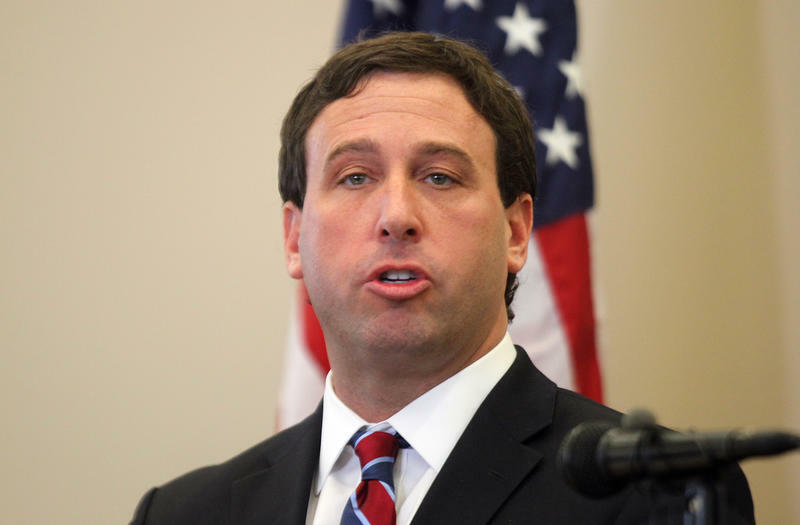 The St. Louis County Council is expected to follow suit Tuesday.